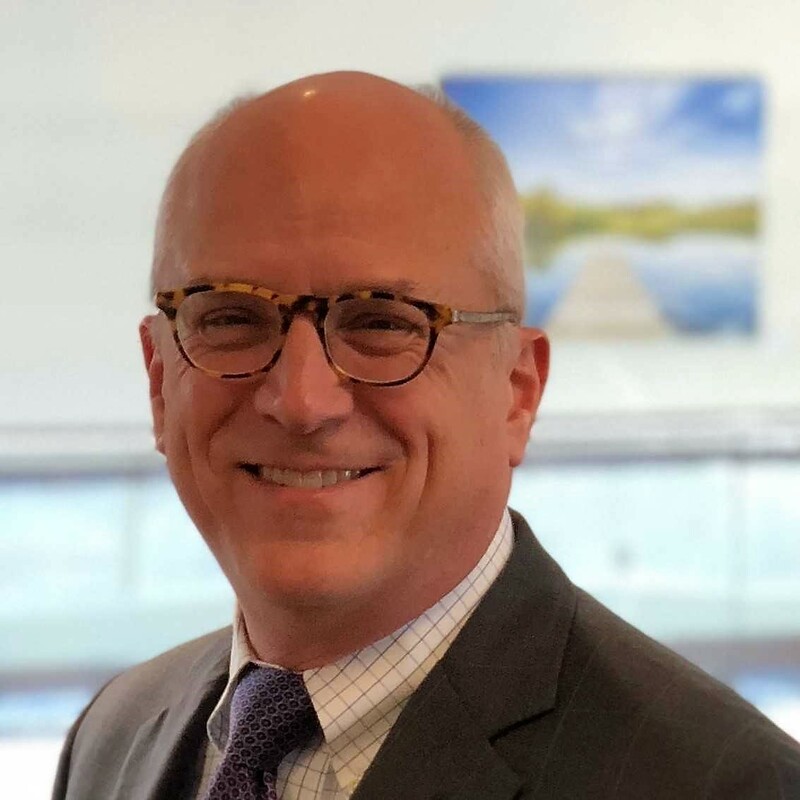 Profectus Financial Partners is pleased to announce that Chris Steward, CFA has joined the team as a Financial Coach and Director of Advanced Planning. Chris Steward, as a Chartered Financial Analyst, serves as the lead financial planner for Profectus Financial Partners. Chris has worked in the Financial Services Industry for over 35 years. Chris grew up working alongside his father, uncles and cousins in their family-owned manufacturing business in Michigan. Working alongside his family provided Chris with a unique perspective on hard work, sacrifice, as well as the challenges and opportunities that often occur with closely-held family-owned businesses. After graduating from Vassar College, Chris continued on to receive his Master’s in Economics from Cambridge University in England. Chris has served as an adjunct professor at the Brandeis Graduate School of International Economics and Finance; and has also authored several chapters in “The Handbook of Fixed Income Securities,” including one that was selected for the Chartered Financial Analyst Level III curriculum. Chris, who holds his Chartered Financial Analyst (CFA) designation spent much of his career leveraging his knowledge, experience, and insight for the betterment of large institutions. Chris has served not only as an analyst with the New York Federal Reserve but also as an institutional portfolio manager with Fidelity. Chris has also served as a portfolio advisor with Wellington Management, Putnam Investments, and Zurich Scudder Investments. Chris ultimately decided to re-focus his efforts on bringing his financial experience & insight to individuals, families, and small business owners. Outside of work, Chris is an avid pilot, and FAA certified air charter operator. He frequently flies for Above the Clouds, a nonprofit organization that provides flight experiences for underprivileged or sick children, and for Pilot Airlift Services, a nonprofit that provides non-emergency medical transportation. A current resident of Dedham, Chris is also a collector of fine wine and single malt scotch. Chris is an excellent addition to the PFP team, the PFP culture, and the PFP experience. Please join us in welcoming captain Chris Steward to our team.